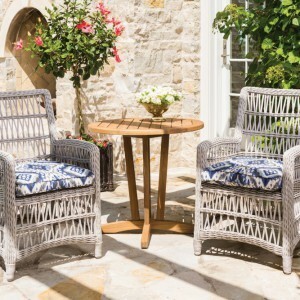 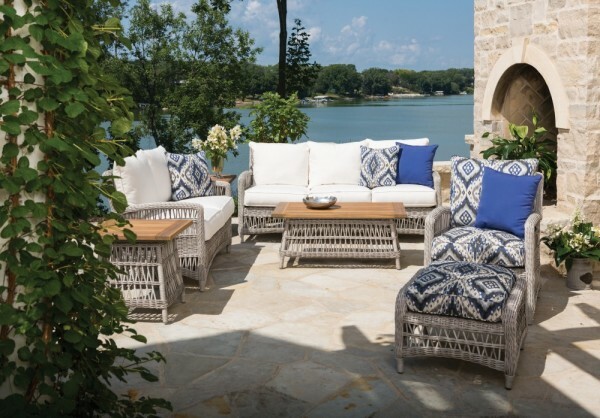 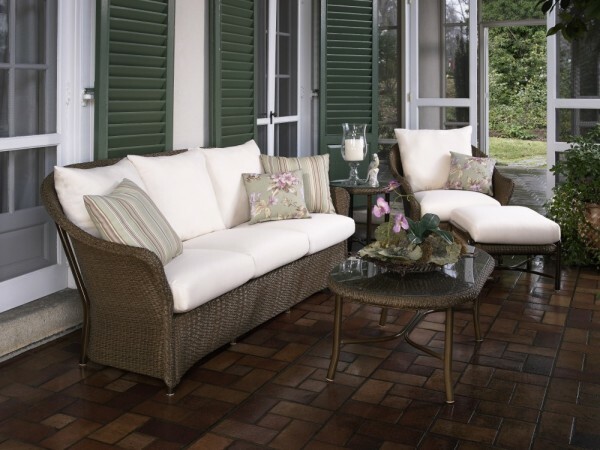 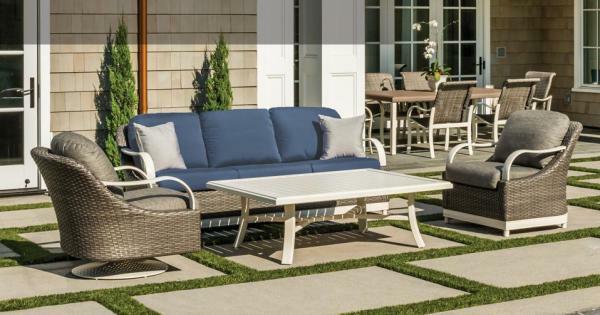 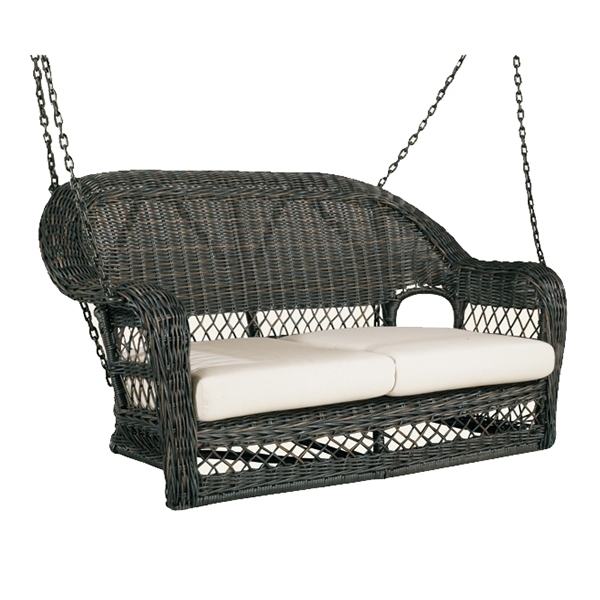 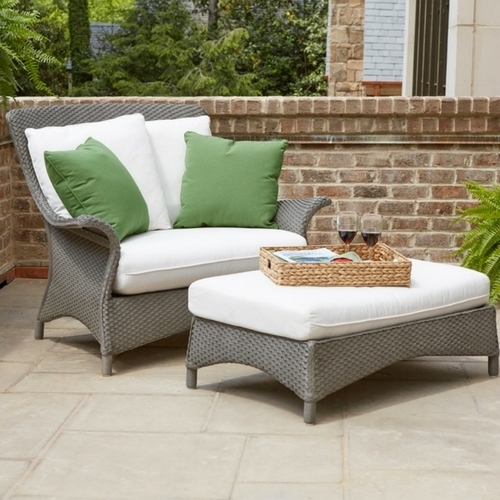 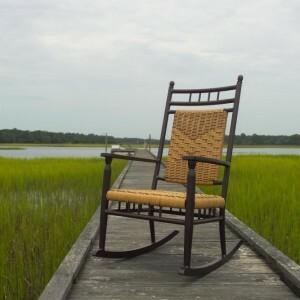 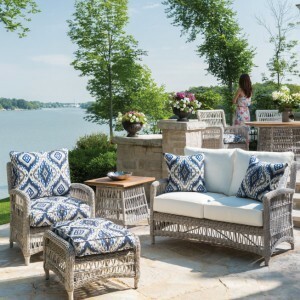 Not Your Grandmother's Wicker, but it will last longer! 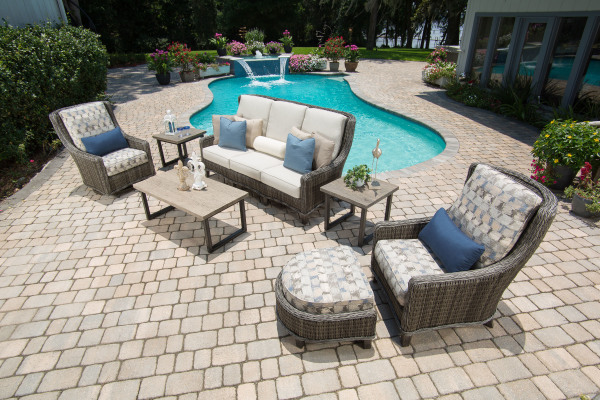 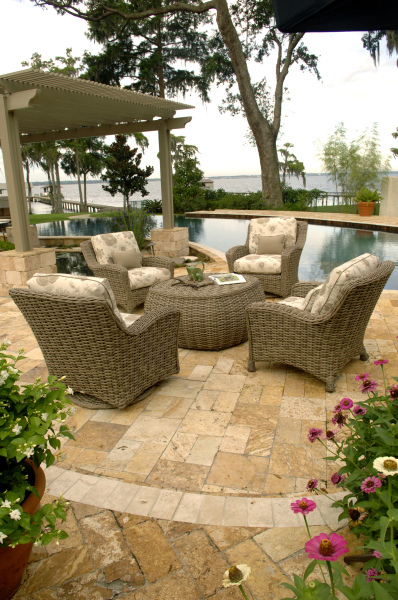 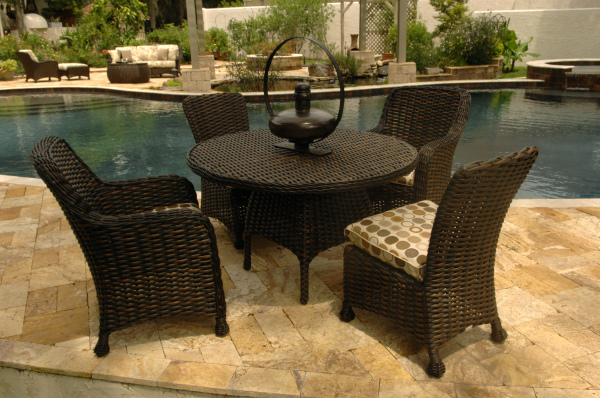 Wicker Dining Group with a mosaic table top! 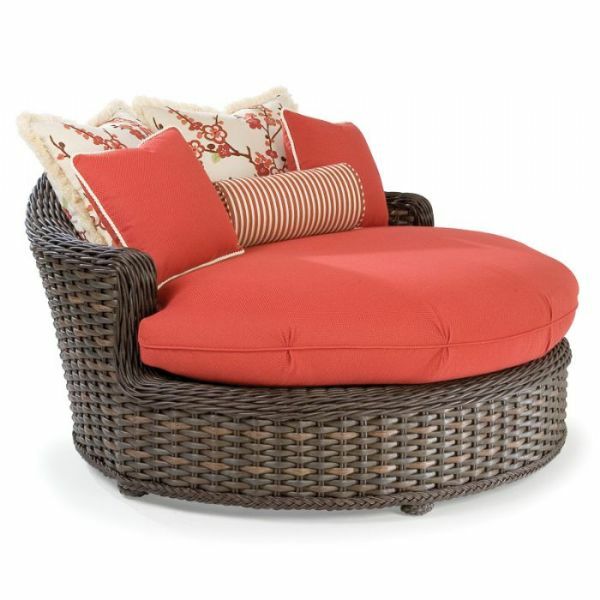 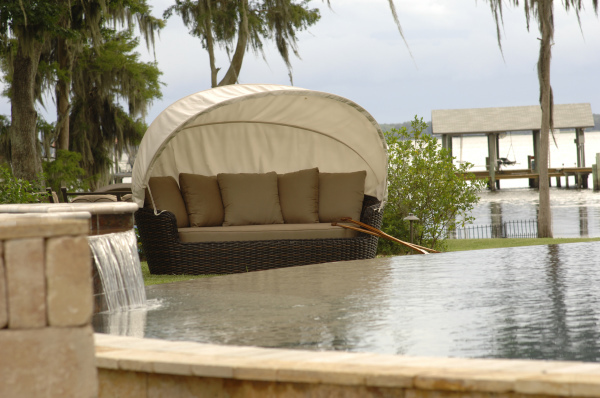 Recline in style and comfort! 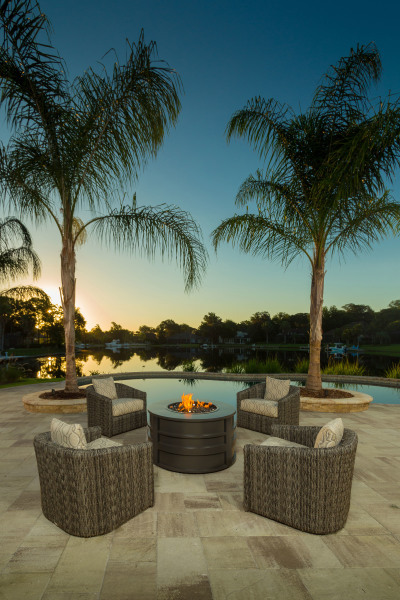 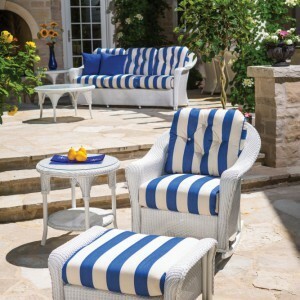 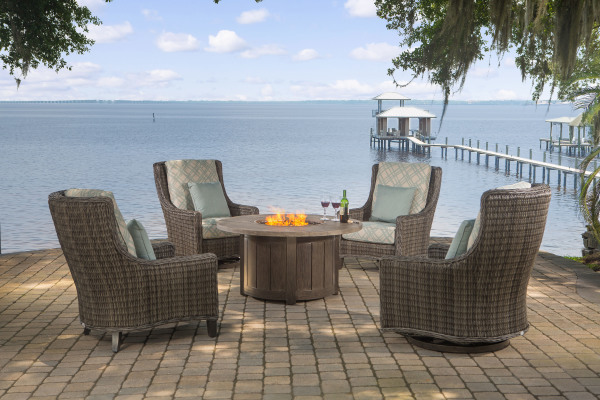 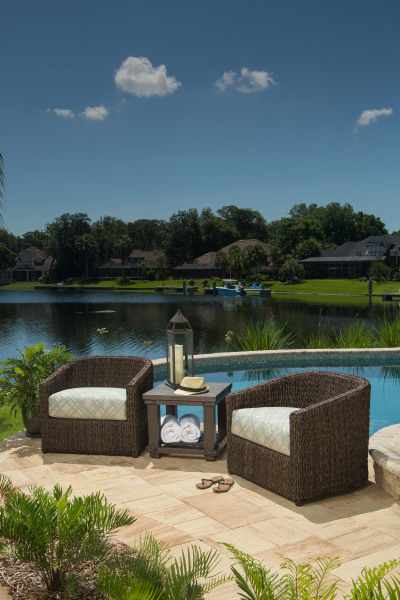 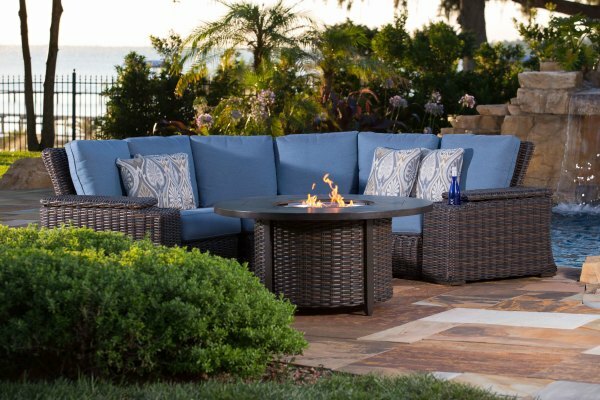 Orsay Chat Chairs with fire pit! 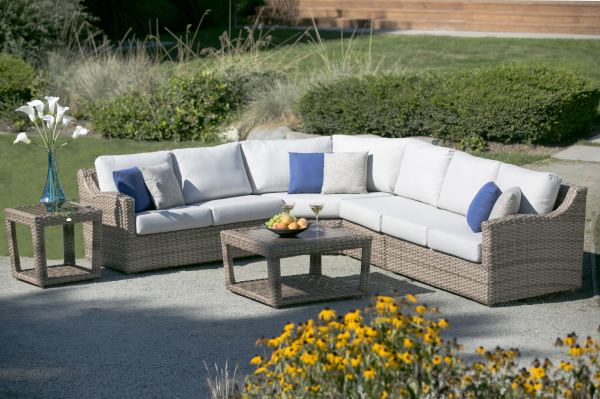 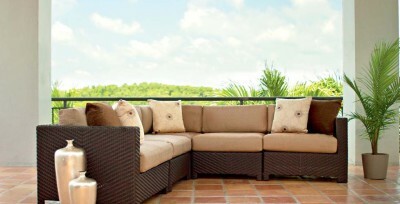 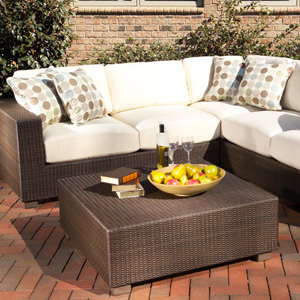 Wicker Sectional with fire pit! 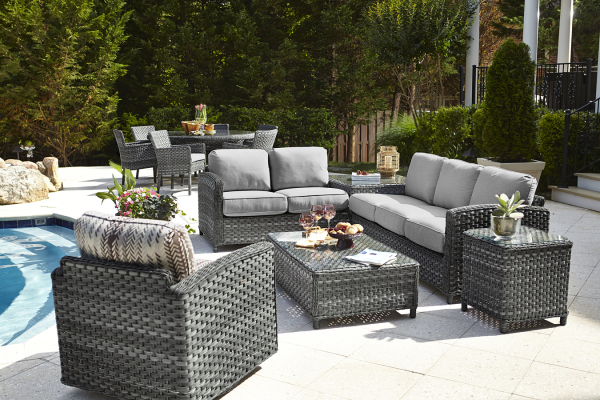 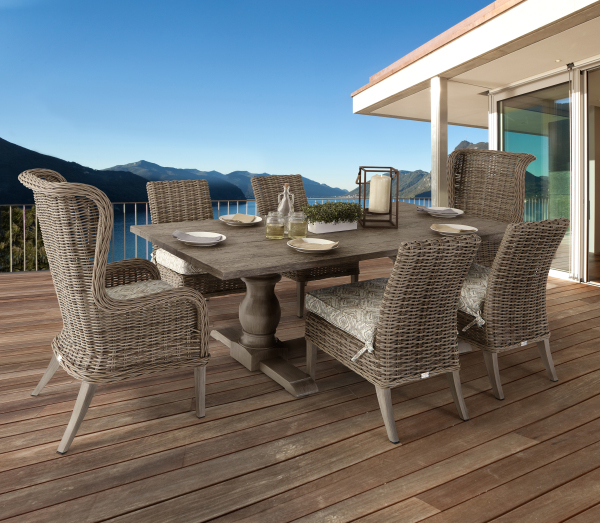 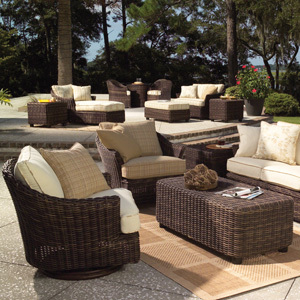 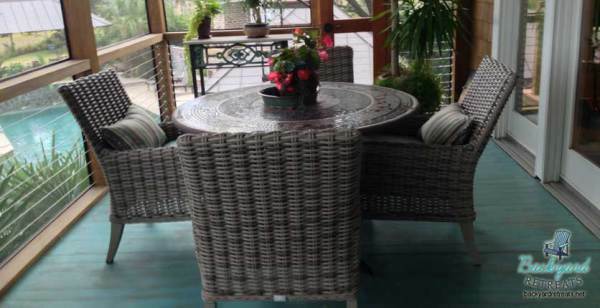 Wicker dining group for six!